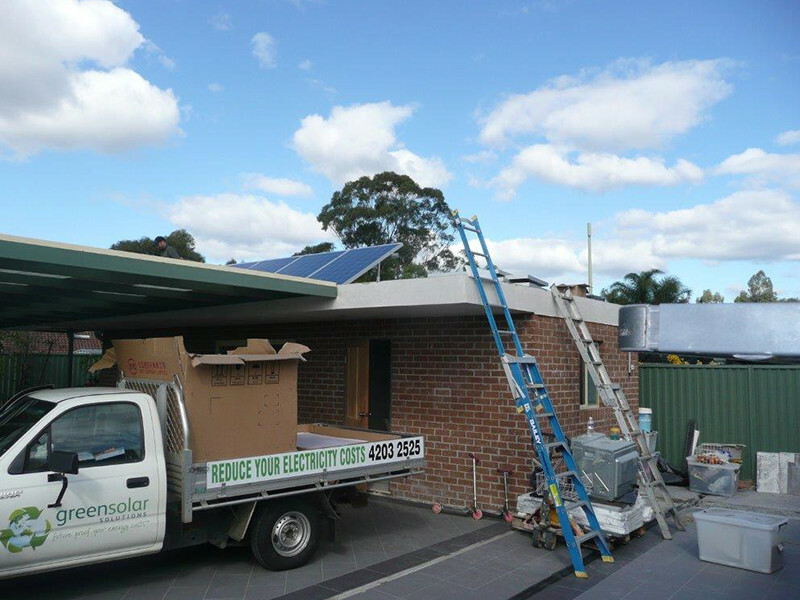 The Gobrial's went solar with the Green Solar Solutions in 2011, making them early adopters of solar technology. They are saving money and the environment at the same time having done so. 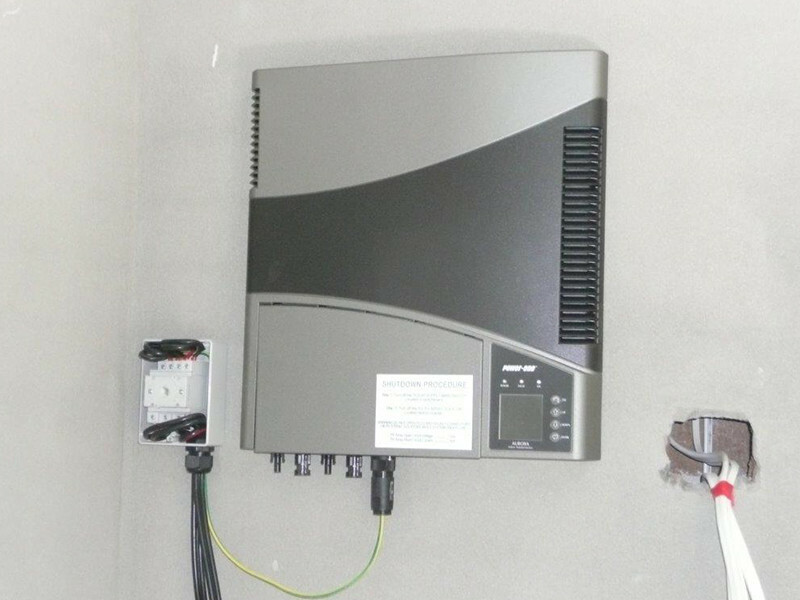 The home’s solar power system was designed and installed by the Green Solar Solutions crew. 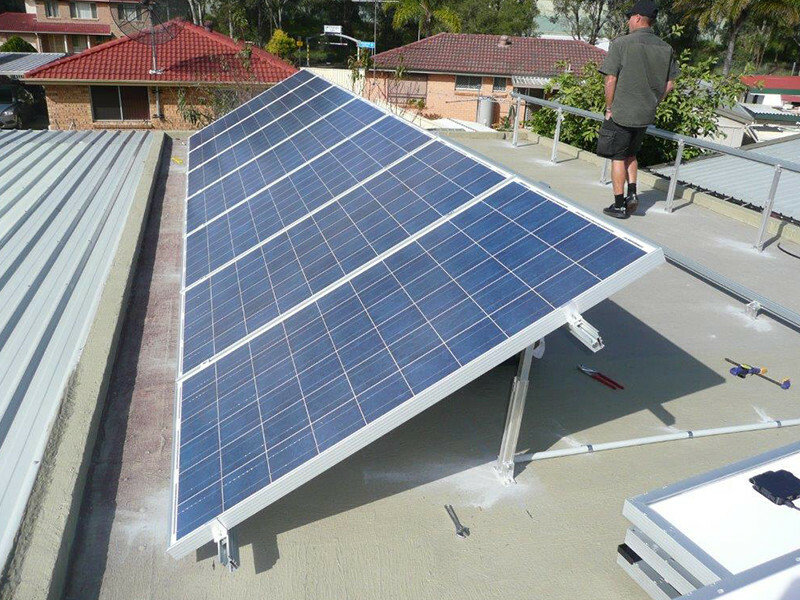 Its mounted to a flat roof top and consist of 14 solar panels and one inverter. 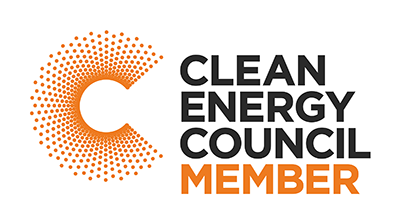 This project was tailored specifically for the energy requirements of the household to offset pulling energy from the grid. 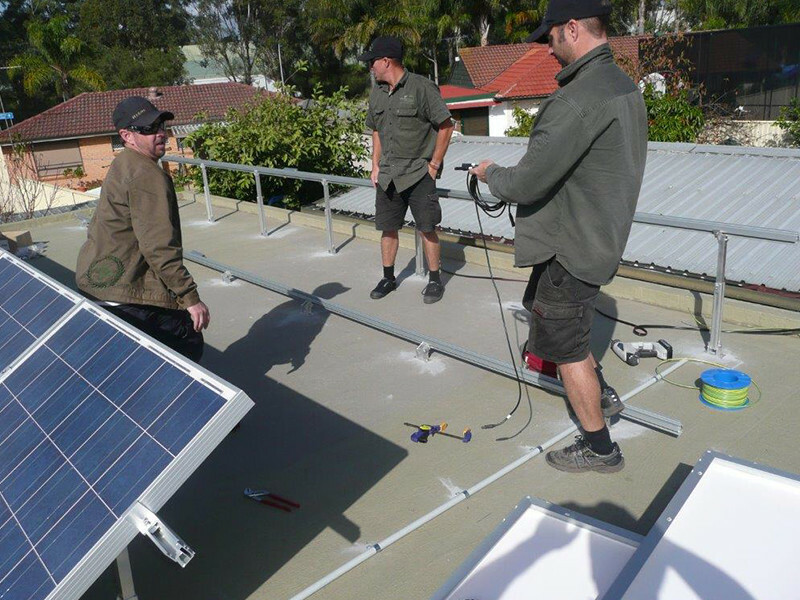 Mr Gobrial said it best: "It's a no brainer; We especially liked the clean installation of the solar energy system inside and outside and the amount of conduit used was minimal. Our project developer was great!"